We all face bad times in life where life might come to a halt. The struggle to move on depends on us as it is our life and no one else will be there to fix everything. Many times it is required to feel that energy inside which will make us revive from our pains of failure. Among those highly inspirational people, a legend is known who achieved greatness through a struggle that is not so easy to overcome. 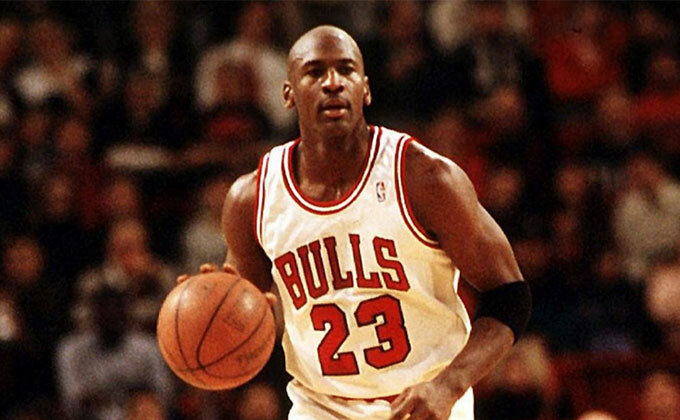 When we think of basketball, the very first name that might come to the minds of a layman would surely be Michael Jordan. No doubt the guy was the top notch NBA all-star who broke numerous records in his basketball career. But perfection is not a god gift. He had to earn it in his life long career after years of tedious efforts in his profession. His success stories speak of his gaining of the ultimate wisdom from his career. And that is why he is considered a legend. What Michael can teach us is never giving up. He never surrendered in his career. He failed multiple times but in the act he always embraced those failures as a lesson. Success is inevitable only if you are never losing your hopes. What Michael has achieved till now is something that most of the people will only dream of. Just an autograph of this great player on a shoe is worth millions. You don’t believe me; check out Air Jordan, a shoe brand developed by Michael himself. Nike collaborated with him and chose him their ambassador which their sales to new levels. So, what we learn from this great player is the ability to never say no. Giving up is always easy but getting up from the injuries of your failure is what that makes you a capable person. Never miss your basics in no matter what you do and you will surely succeed in your life. It is not about being like him but it’s about the lessons that you can learn from this great legend.